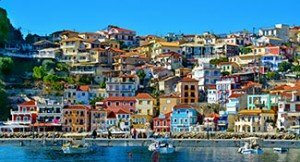 Sailing adventures in Greece to never forget! 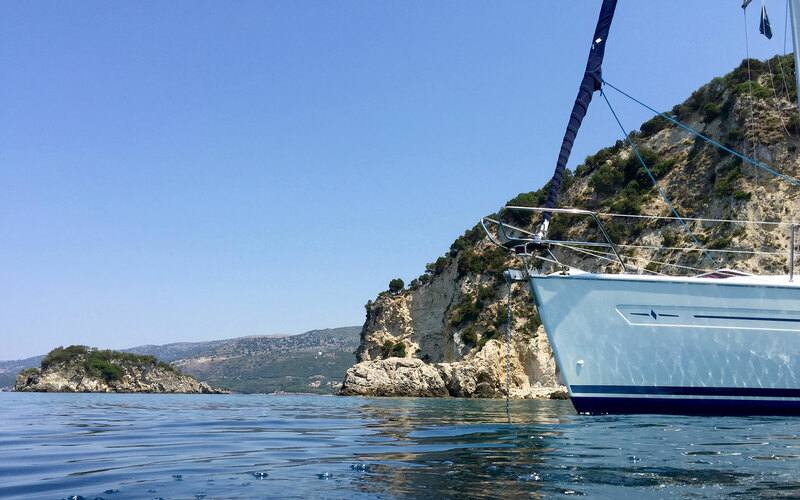 Explore the islands and idyllic coastline of the mainland from the blue waters of the Ionian Sea with a sailing holiday in Corfu and Lefkas. 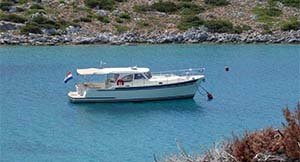 Flotilla sailing in Greece is probably the most relaxed way to explore unfamiliar waters and to enjoy a fantastic sailing holiday with lots of freedom. A family sailing holiday in Greece is a wonderful adventure with children of all ages. Your kids can enjoy swimming, snorkelling and fishing in the calm sea. The OCC Cruiser 40.2 is a motorised yacht especially designed for the Mediterranean. And, in particular, for the Ionian Sea. 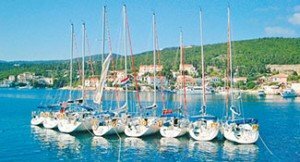 Would you like to book a sailing holiday in Corfu or Lefkas online?